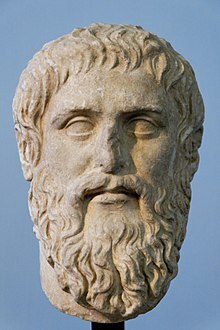 Plato (428/427 or 424/423 – 348/347 BC) was a philosopher in Classical Greece and the founder of the Academy in Athens, the first institution of higher learning in the Western world. He is widely considered the most pivotal figure in the development of philosophy, especially the Western tradition. Unlike nearly all of his philosophical contemporaries, Plato’s entire work is believed to have survived intact for over 2,400 years.